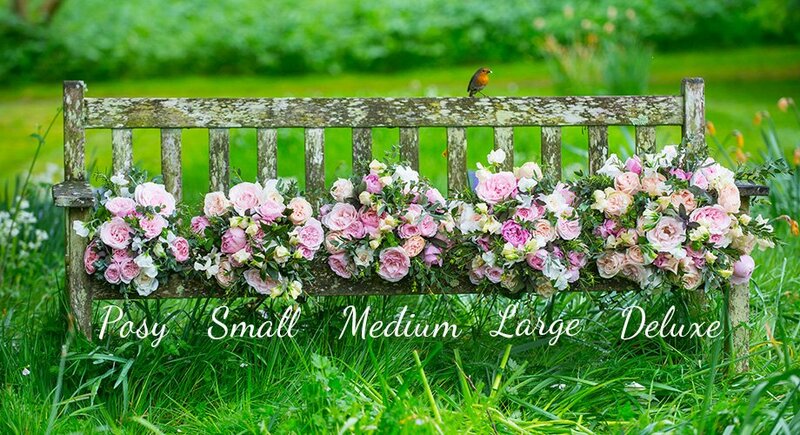 We hope you like our scented seasonal collection of luxury flower bouquets and arrangements for Summer 2017. 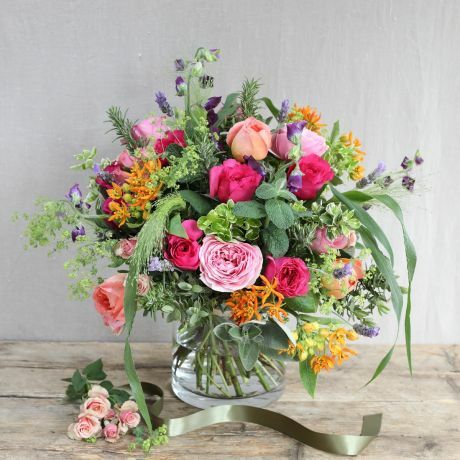 Our designs are a fusion of glorious summer flowers including English grown roses & wild flowers and aromatic herbs and foliage. Order online before 4pm Monday to Friday for next day delivery in London & nationwide.